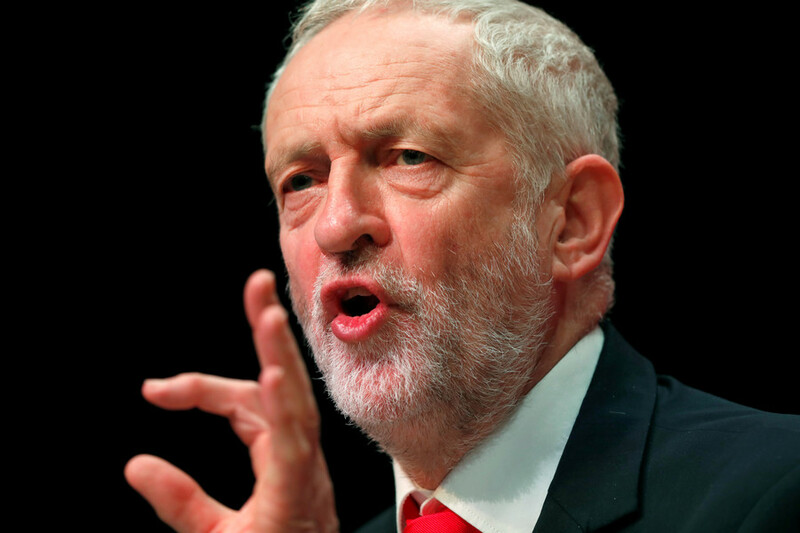 The Labour Party is facing internal rupture over the actions of leader Jeremy Corbyn after he refused to condemn Russia. The party leader asked that international law be followed before attributing blame to Moscow. 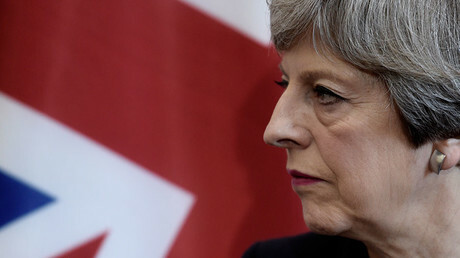 Theresa May and the Tories labeled the Kremlin as “culpable” over the poisoning over ex-double agent Sergei Skripal and his daughter Yulia, claiming it was “likely” the alleged attack had been ordered by Moscow. However, Corbyn asked the prime minister what proof she had to suggest Putin’s men were behind the incident. 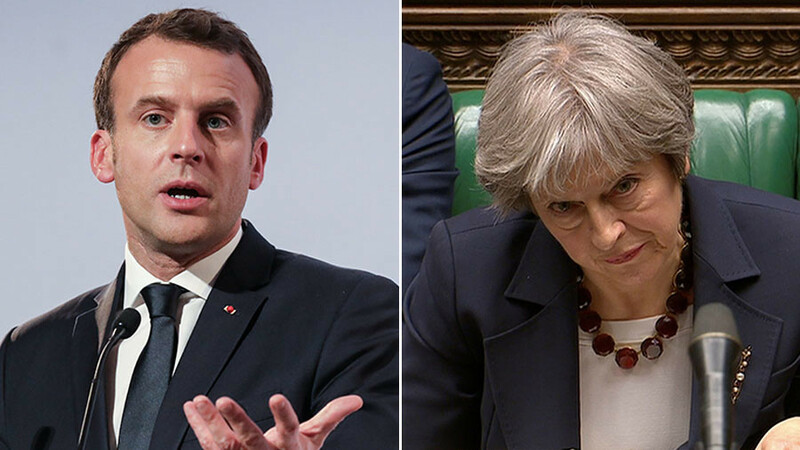 Labour backbenchers overwhelmingly supported May’s statement, which introduced the toughest sanctions on Russia for decades. Next week, 23 diplomats described as “undisclosed agents” will be expelled, while extra checks will be introduced on Russian private jets. 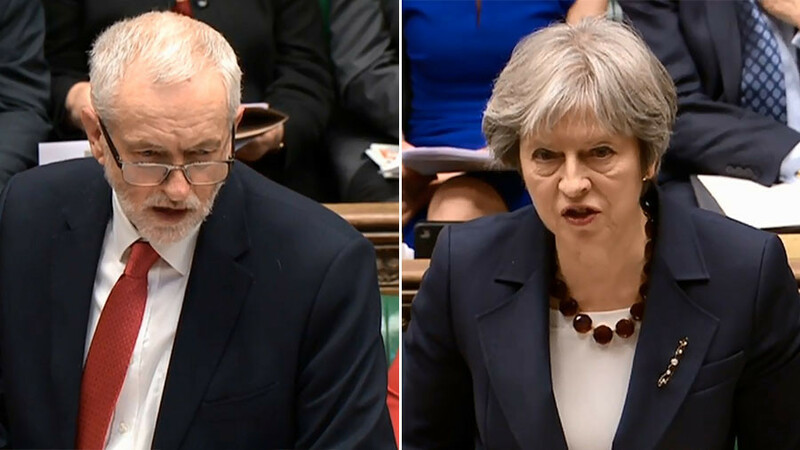 Some 20 Labour backbenchers signed a debate motion, tabled by John Woodcock, stating that the Commons “unequivocally accepts the Russian state’s culpability” and “fully supports” the statements made by May. Another MP said they were horrified by Corbyn’s comments, and others said privately that they could not back him ever becoming prime minister. However, the heat quickly moved to Corbyn spokesman Seumas Milne, who is Labour’s director of communications. The former-Guardian columnist irked the British press when he raised the possibility that someone other than the Russian state was responsible for the Salisbury attack, including a different former Soviet state. He also drew parallels between the jump to blame Moscow and previous issues with international threats, including the Iraq war. History of information from UK intelligence agencies was “problematic,” he said. However, senior party sources said Corbyn’s stance was unchallenged at a shadow cabinet meeting this week. Instead, it has been suggested that one-on-one meetings were called with angered MPs. 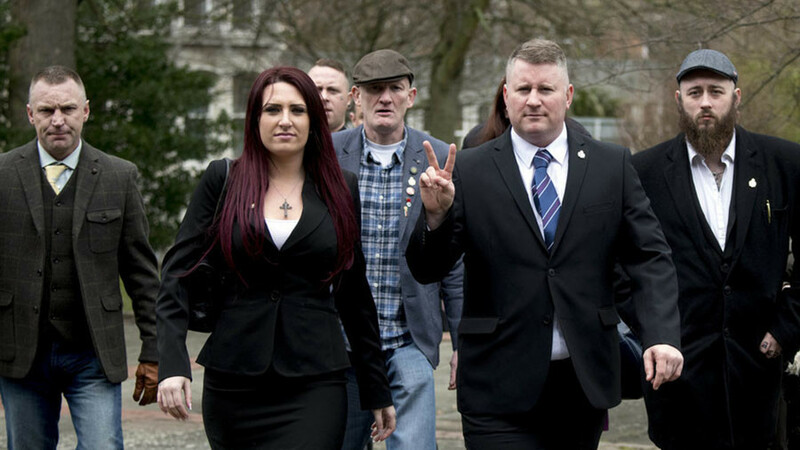 Emily Thornberry, the shadow foreign secretary, is understood to have stressed that ultimate responsibility was hard to determine, while the shadow Brexit secretary Sir Keir Starmer urged Mr Corbyn to condemn the attack – which he did, following May’s statement. Corbyn called the attack “abominable” in his statement and condemned the use of chemical weapons.